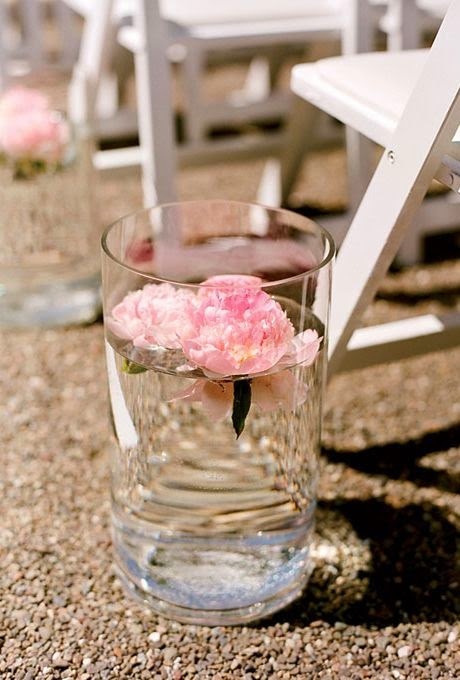 One of my favorite flowers is the pink peony. 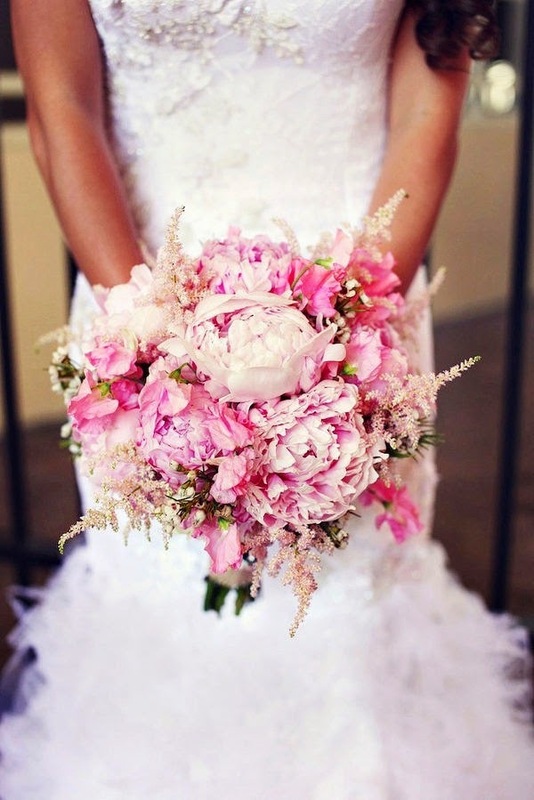 Ever since I heard Blair Waldorf describe them as the epitome of classic elegance, I instantly fell in love. 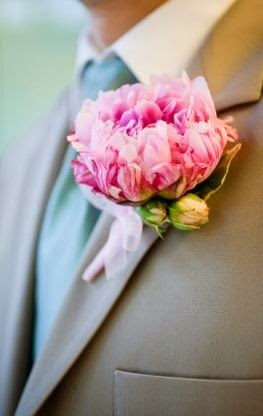 While peonies come in a variety of colors, the pink ones are by far my favorite. 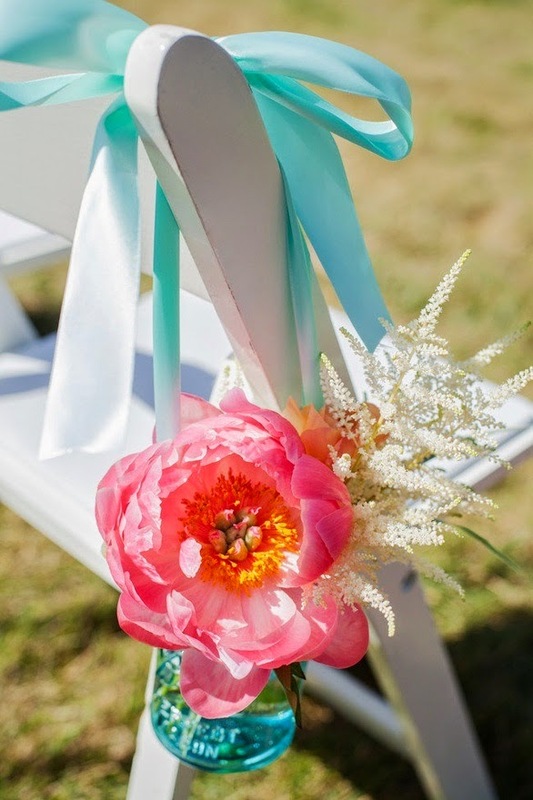 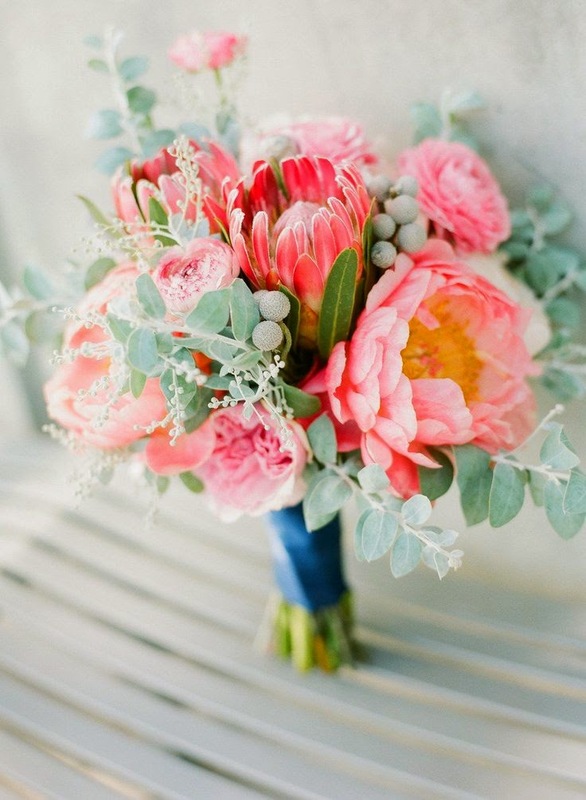 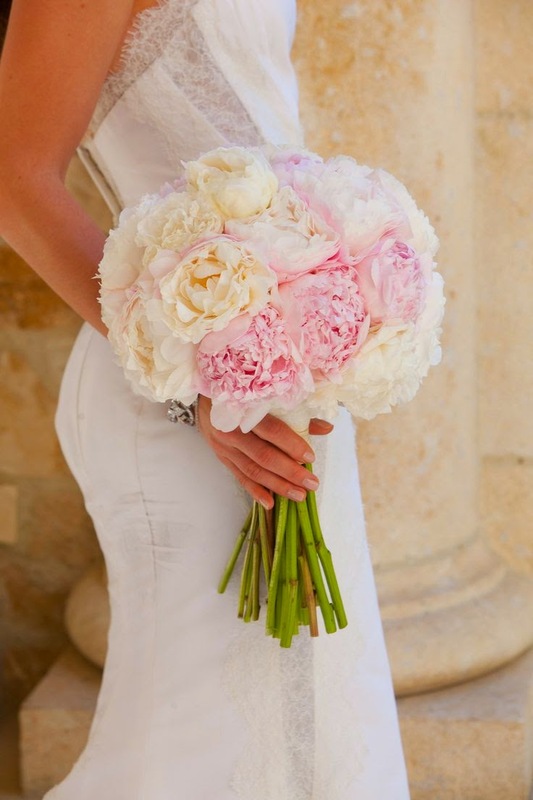 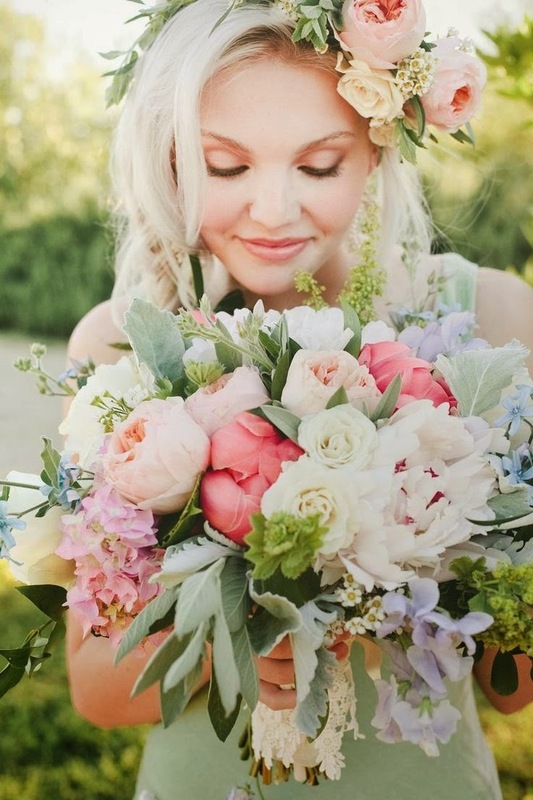 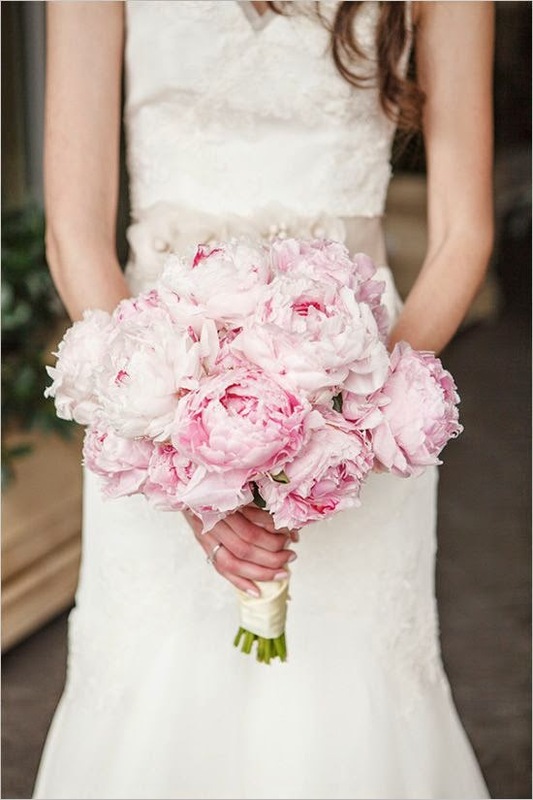 Peonies make such beautiful additions to any wedding floral arrangement. 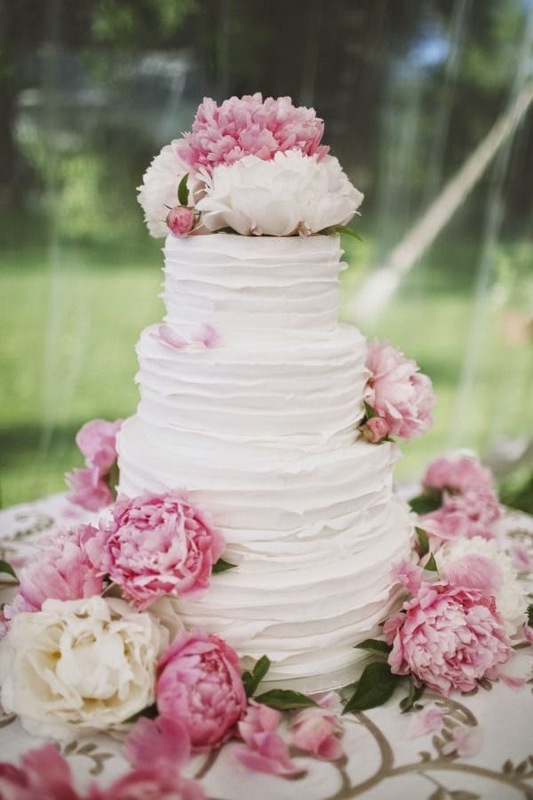 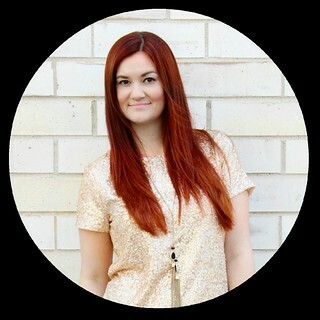 They can go beyond the bouquet and elegantly work their way into wedding decor as centerpieces and on the wedding cake. 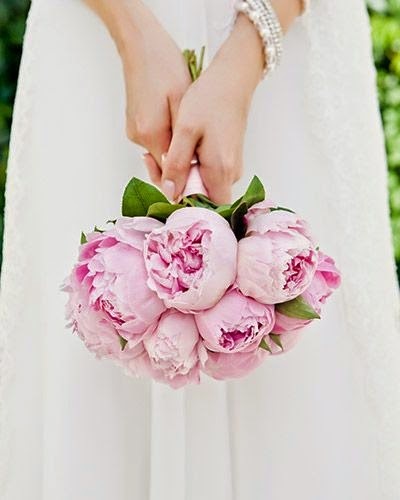 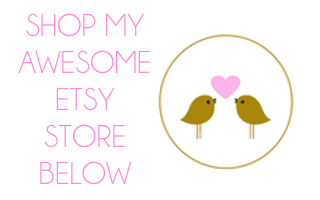 I wanted to share with you a collection of some beautiful wedding peonies to help inspired your wedding floral ideas. 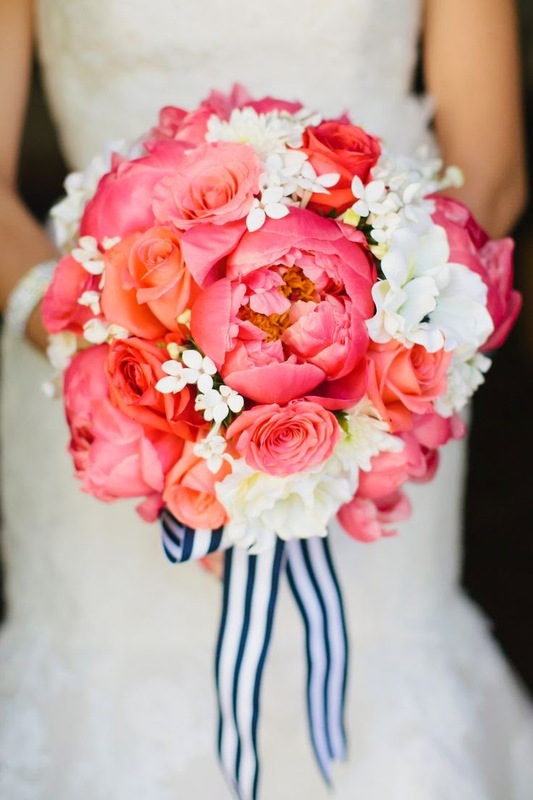 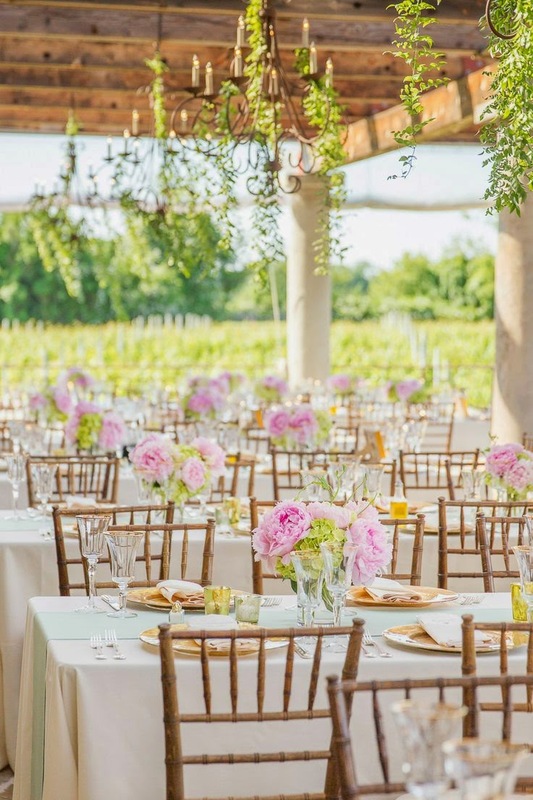 What is your favorite wedding floral?